New Payment Options & October's Top Sellers! WeVapor wanted to improve our customer checkout experience after numerous requests from you, the customer. We have added an Apple Pay option in our checkout that is perfect for customers who prefer to order off of their cellular device. Taking in the time to type in your credit card information is a thing of the past. This is PERFECT for all you iPhone users! Simply click Apple Pay and your order will be placed! Please keep in mind that you must use safari browser on a IOS 10 or newer device to be able to use this payment option. Now you non Apple Pay users may be asking what about us? 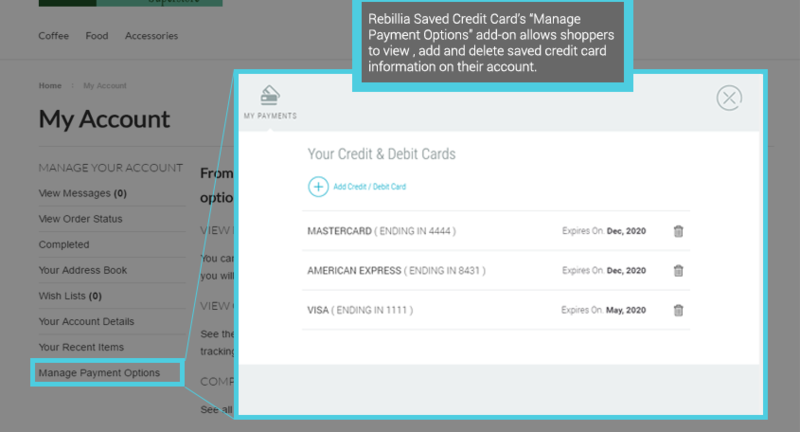 We have also implemented a program that allows our customers to save their credit card information on their accounts for future purchases! We have implemented Rebillia, a fully PCI compliant program that works with Authorize.net, our payment processor. Here are answers to some of the questions you may have! How do I add a payment option to my account? 1) To add a saved payment option simply click My Account on the top right hand side of our homepage. 2) Scroll down to manage payment options and add your preferred payment option. 3) From now on all you have to do is type in your CVC (Card Verification Code) when checking out. Is storing my information safe? Yes of course! Our customers privacy and data is our top priority. Rebillia is fully PCI compliant and works with our payment processor Authorize.net, which is one of the most trusted payment processors in the industry. Can I store more than one credit card? Of course you can store as many cards as you would like! Why are my saved credit cards not showing up? 5. In the Address of website field enter [*].wevapor.com and [*].wevapor.com. Be sure to include the square brackets before and after the asterisk. 7.In the field labeled Hostname pattern enter [*.]wevapor.com. Be sure to include the square brackets before and after the asterisk.